Dr. Don McKenzie has changed the approach to exercise prescription for women with breast cancer. As a global leader in the science of cancer and exercise, his research has had a significant impact on improving the lives of women with breast cancer. Challenging the notion that women diagnosed with breast cancer should avoid upper-body exercise, McKenzie’s research focuses on dragon boat paddling as an avenue for improving existing cases of breast cancer-related lymphedema. McKenzie will share his world renowned research with the University of the Fraser Valley on Monday, March 18, 2019 in Abbotsford as part of the Faculty of Health Sciences Dean’s Speaker Series. McKenzie is a Professor of Kinesiology and Director of the Division of Sports Medicine at the University of British Columbia (UBC). He is an exercise physiologist and physician with a long track record of research in the areas of exercise physiology, sports medicine, and exercise and cancer. He holds a Bachelor of Science from the University of Guelph, a Master of Physical Education from the University of British Columbia, a doctorate from Ohio State University, and a Doctor of Medicine from UBC. McKenzie has published extensively in the fields of exercise physiology, sports medicine, and cancer. His research has received over $5.5 million in funding. He has published over 200 peer-reviewed journal publications and 17 book chapters, and has given countless presentations and invited talks. An avid kayaker, and exceptional athlete in his own right, Dr. McKenzie has been to 10 Olympic Games as a medical officer for Canada’s national canoe team. He has worked extensively with the IOC and WADA on issues of doping in sport. McKenzie has received numerous awards and distinctions in his career. In 2001, he was awarded the Canadian Society for Exercise Physiology Honour Award, in recognition of his outstanding contributions to the field of exercise physiology. Also in 2001, he was awarded the Meritorious Service Medal at Rideau Hall by Her Excellency the Right Honourable Adrienne Clarkson, Governor General of Canada. He is a Queen Elizabeth II Diamond Jubilee Medal recipient and in 2007, he was awarded an honorary LLD doctorate degree from the University of Guelph. Join Dean Alastair Hodges as he welcomes McKenzie to UFV. 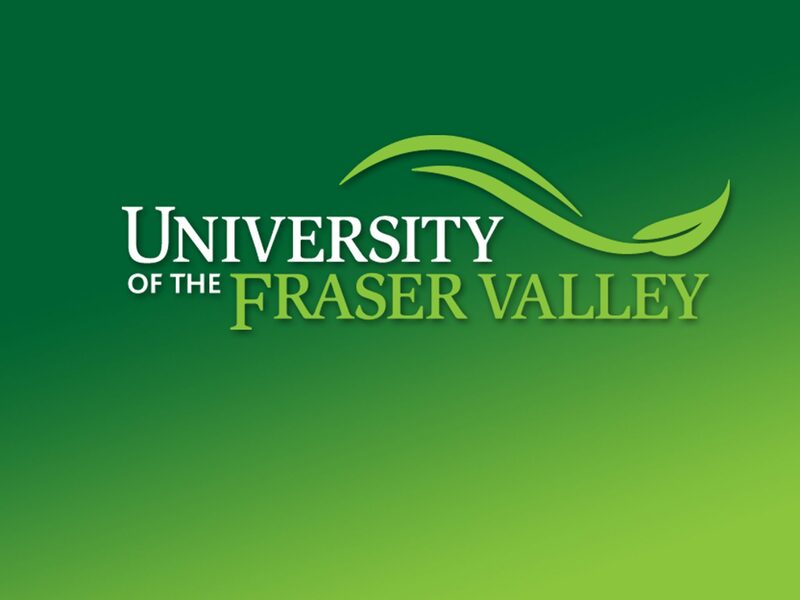 McKenzie will be presenting in room B101 on the UFV Abbotsford campus from 4-5 pm. For more information about Dr. McKenzie’s contribution to Abreast in a Boat Society, click here. Previous PostBIG NEWS! Rock Steady Boxing for Parkinson's is coming to Abbotsford in April 2019.